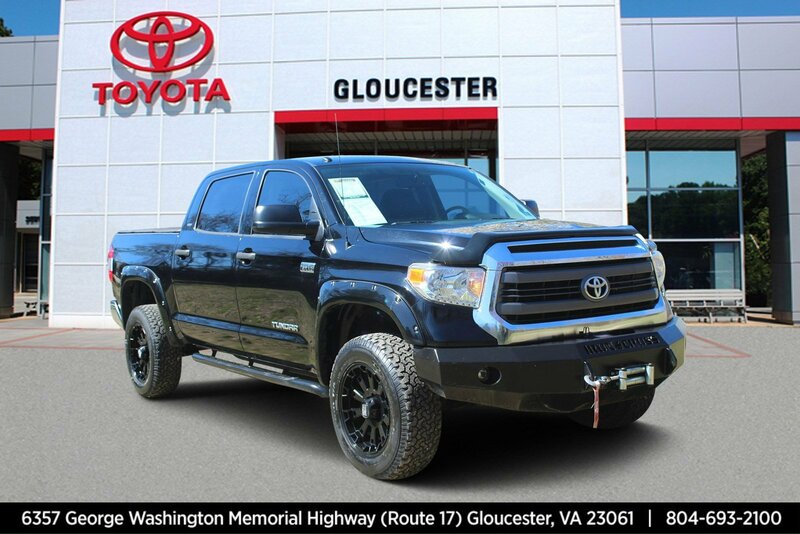 Come see this 2015 Toyota Tundra 4WD Truck while we still have it in stock! 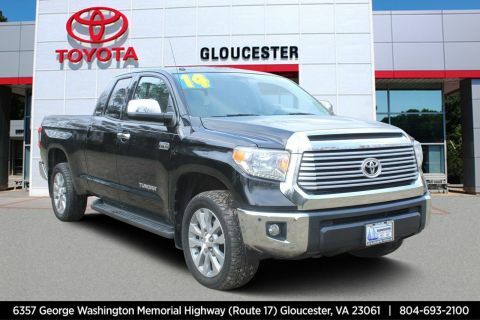 * This Toyota Tundra 4WD Truck is a Bargain with These Options *FIRST AID KIT. 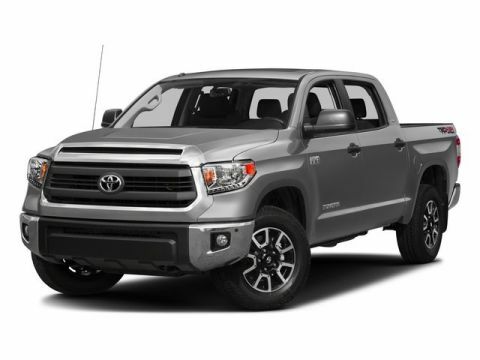 * The Experts' Verdict... *As reported by Edmunds: Strong V8 powertrains; large double cab with traditional rear doors; colossal CrewMax cab; unique off-road-themed TRD Pro model. 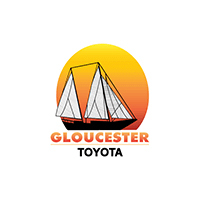 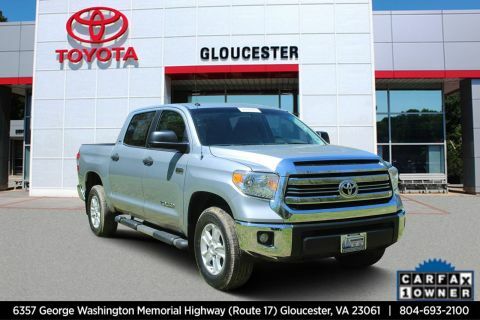 * Visit Us Today *A short visit to Gloucester Toyota located at 6357 George Washington Highway, Gloucester, VA 23061 can get you a trustworthy Tundra 4WD Truck today!